Cerrowire® thermostat wire is a Class 2 power limited cable for use in thermostat controls application and bell and alarm systems. Solid bare copper conductors. 2- and 3-conductor constructions are parallel. 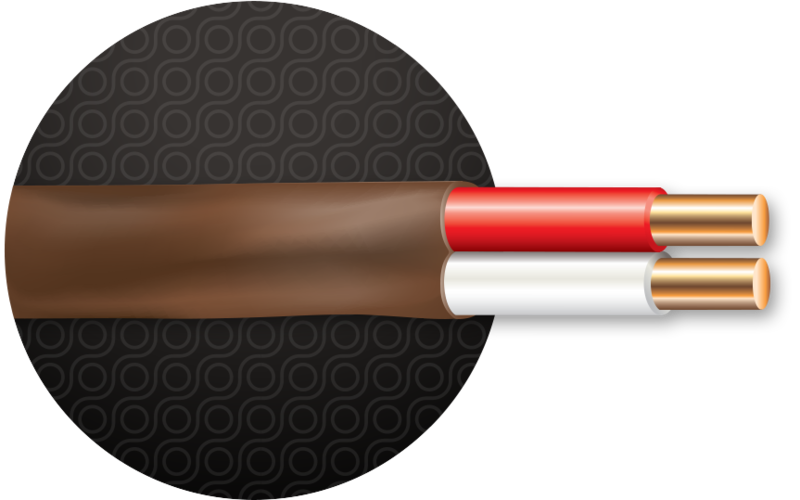 2- to 7-conductor cable available in 18 AWG.